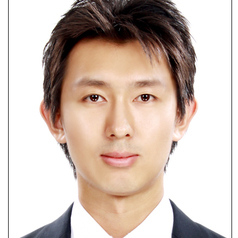 Jaehyeon Park is a PhD student in urban planning at the Luskin School of Public Affairs at the University of California, Los Angeles. While conducting his dissertation fieldwork on the complexity of land tenure in slums and informal settlements in Indonesia, he also holds a visiting researcher and lecturer position at the Department of Architecture and Planning and an adjunct researcher at the Center for Digital Society at Gadjah Mada University. Jaehyeon earned a B.S. and M.S. in architecture from Seoul National University, South Korea. He also has professional experience as an urban researcher (at the Korea Research Institute for Human Settlements), a community architect (at Community Organizations Development Institute, Thailand, and Community Architect Network Asia), and an international program associate (at CITYNET, Japan).